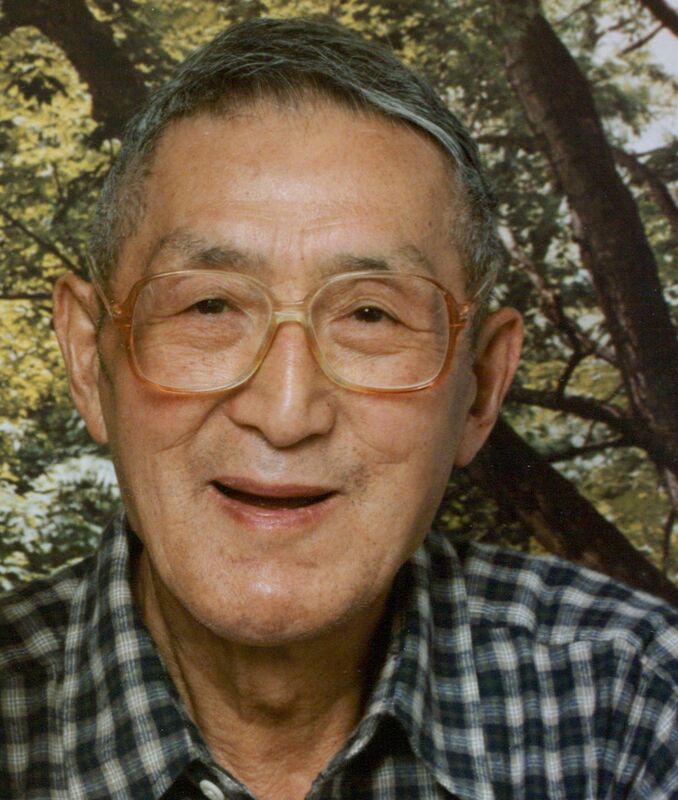 Wen-You Zhou, 89, of Goodlettsville passed away peacefully at home, Monday October 23, 2017 surrounded by his loved ones. Born January 4, 1928 in Shanghai, China, he was the son of the late Zi-Chung and Zu Rei-Feng. 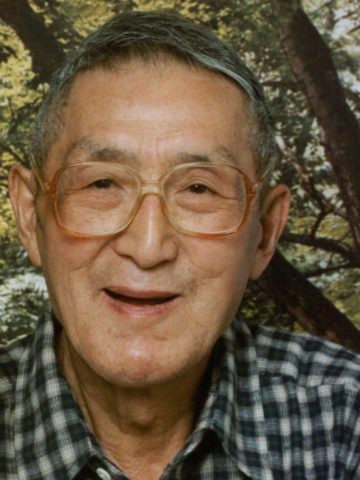 Saved by the love of his sister Wen Xiu and mother while placed in a labor camp for 24 years after WW-II, he was a firefighter, accountant, band leader and soccer fan during his lifetime. Wen-You was a transplant who came to love America. He is survived by his son, Ru-Ping (Wife-Ji Guo Yin); Granddaughter, Anne (Xu, Suo-Fong); Great-grandchildren, Malisa and Thomas. Other family members are; brothers: Wen-King (deceased) (wife, Su Tsin (deceased); daughter, Yung-Yung, Lily, Wei, Fei), Wen-Jie (deceased) (wife, Tan Yeh-Ping, son- Lei; daughter, Jing), Wen-Qian (wife-Tao Yue-Xia, son-Ru-Liang), Wen-Hao (deceased) (wife-Yang Ai-Jen, daughter-Ru-Rung, son-Ru-Shen). Sister: Wen-Xiu (husband-Wang Sung-Hwa (deceased), sons: Xiao-Ping, Ziao-Jien, daughter-Xiao-Hwa. Burial will take place in Australia. In lieu of flowers, memorial contributions may be made to Alive Hospice. A memorial Luncheon was held this morning at 11 am at a private location where friend and family celebrated Wen-You’s new life. Uncle, thanks for your love and help. We gonna miss you!